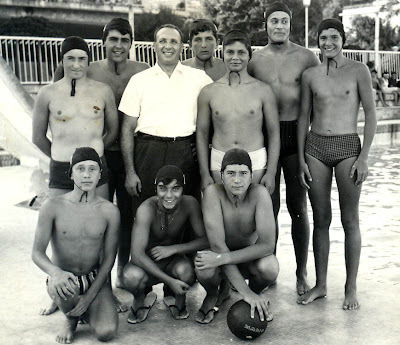 Water Polo legends: 1967: The team of "Amatori Nuoto Savona"
The team of "Amatori Nuoto Savona" that took part at the D' Division of the Italian Championship in 1967. 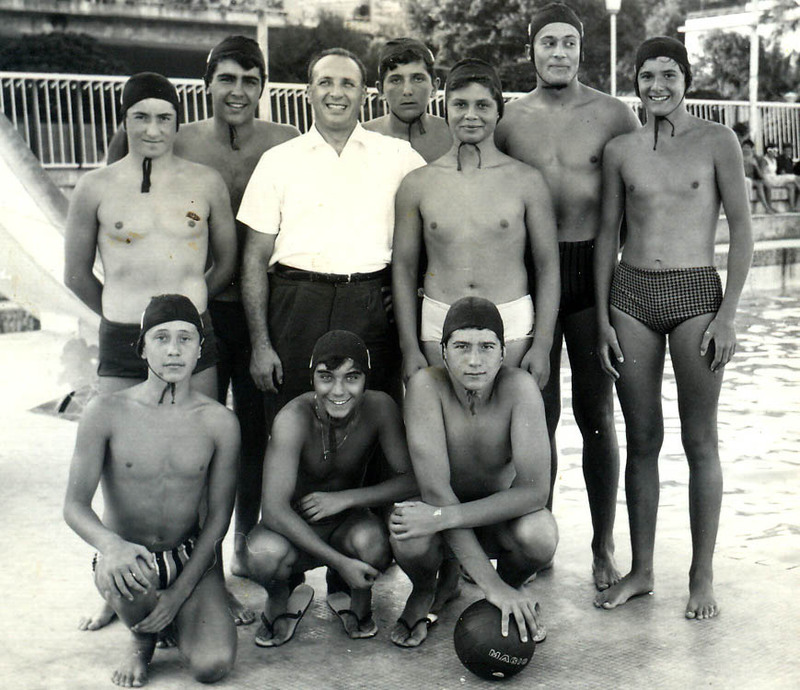 Standing L-R: Testa, Mistrangelo, Selis (Manager), Boragno, Recagno, Mauri, Feltri. Squatting L-R: Rocca, Reitano, Ghersi. Source: courtesy of Mr.Mauro Selis.